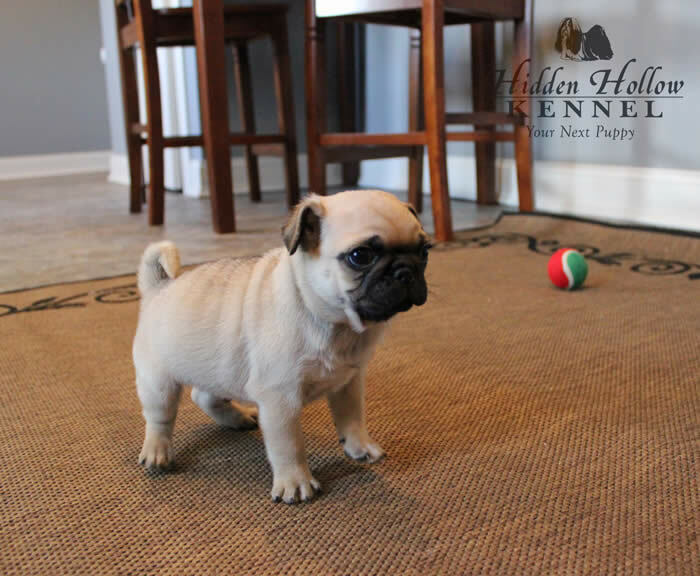 Welcome to Hidden Hollow Kennel, where puppies are our passion and customer satisfaction is our highest goal! We are proud to serve families in Virginia and beyond. 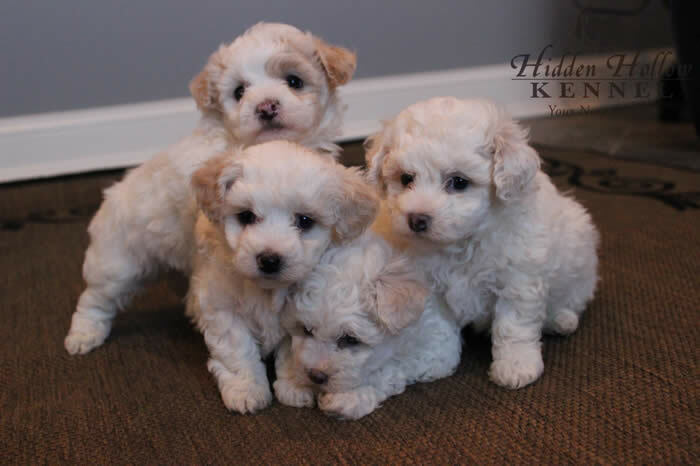 We specialize in small breeds including Bichon Frise, Dachshunds, Poodles, Pugs, Shih Tzus, and Yorkies. 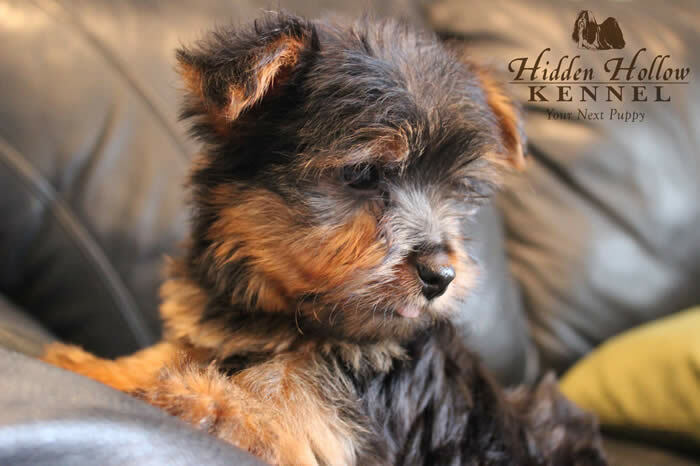 We also provide Designer Breeds, including Bi-Poos, Shorkies, Morkies, Yorkie-Poos, Bi-tzus and more. The health and well being of our animals are of highest priorty. Our health program consists of pre-natal diet care for all expecting mothers, and recieving breaks from cycles. 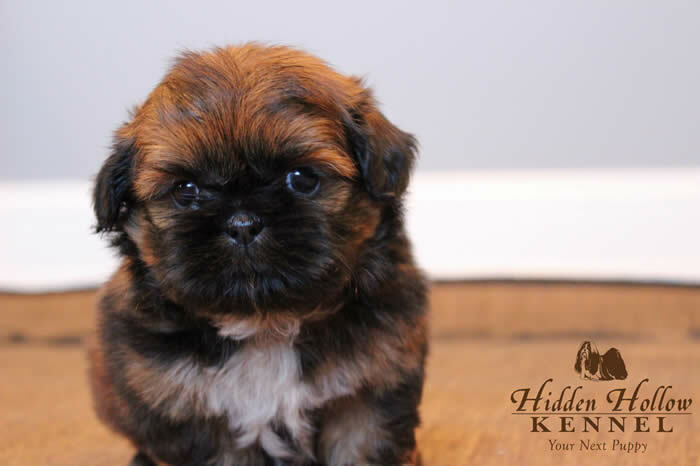 You can rest assured that a puppy from HHK is the right choice. We hope to see you at the kennel. Read about our professional facility here. COMPLIMENTARY micro-chipping for your next Hidden Hollow puppy. 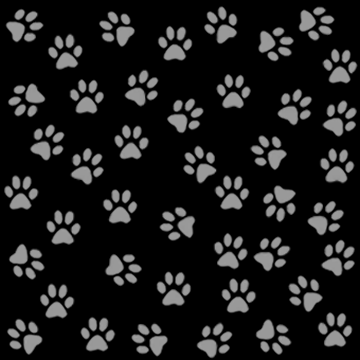 To meet our furry friends, just click on the tabs to the left. "Thank you all so much! We love the hospitality and your location is amazing! 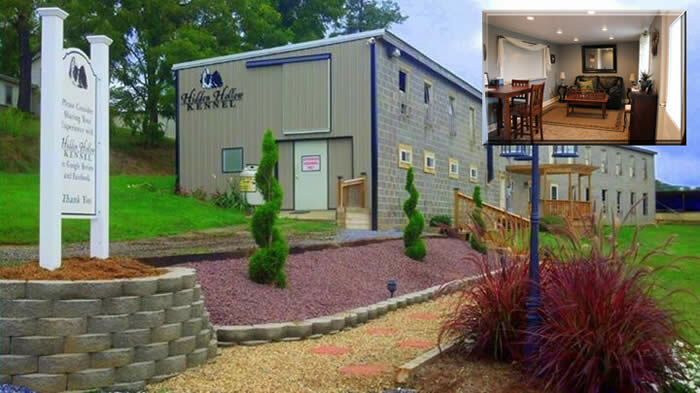 Beautiful area and the puppies make it very hard to leave..." ~ "Hidden Hollow Kennel is very nice folks, very honest and very helpful and will answer ALL your questions with honest answers. I highly recommend them to anyone." ~ "So happy with our little mini Dachshund! Such a positive experience working with Hidden Hollow!! Highly recommend." ~ "We love our miniature dachshmal at the kennel." 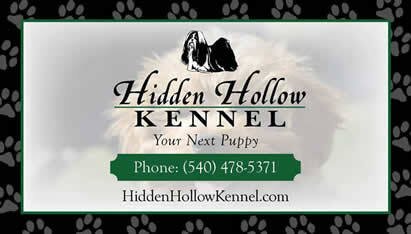 ~ "It was a pleasure doing business with Hidden Hollow Kennels. Hardest part of the process was deciding which one to take home." 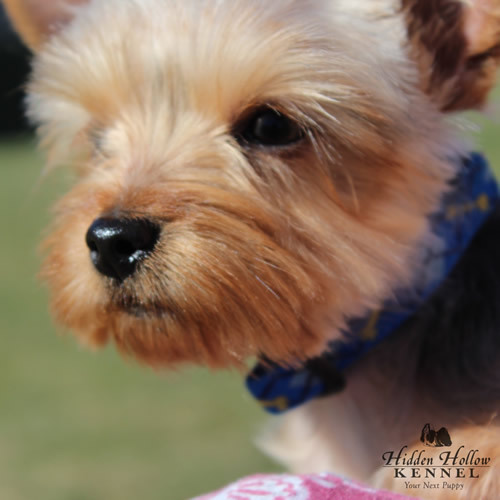 ~ "From start to finish, our experience with Hidden Hollow Kennel was positive." 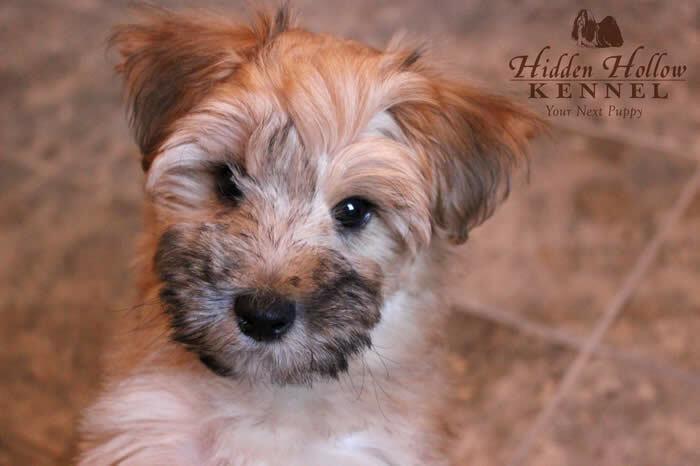 ~ "Myamily is so in love with Milo the shorkie and we couldn't be happier." ~ "Kay is WONDERFUL!!! She has and will go above and beyond to help anyone who adopts a pet from your facility." ~ "Paisley is doing amazing and is so loving and well behaved! Thank you!" ~ "I would highly recommend Hidden Hollow to anyone looking for a quality dog." ~ "The dedication and love you all put into the healthy breeding of your dogs definitely shows!" ~ "We are totally in love with him. What a snuggle-bug he is. He and happy. Thank you!" 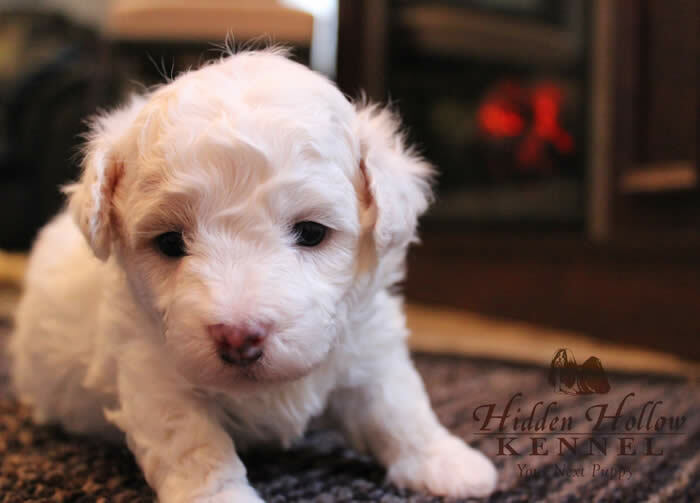 ~ "Thank you Hidden Hollow and Kay for the first rate care you give not only the pups - but humans!" Check out this page to meet our newest additions and see them grow!